Destiny 2 Shaders Fix A "Technical Challenge" | Nerd Much? 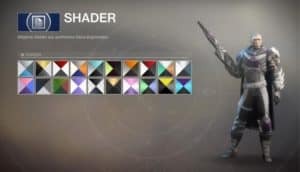 One of the many current problems with Destiny 2 are the shaders. For one, players can no longer use them more than once, as they could in the original Destiny. For two, there is a major problem with picking up multiple shaders and unable to dismantle more than one at a time. The latter, at least, game director Christopher Barrett has confirmed Bungie is working on. He made it clear today that though this may seem like a small issue, a matter of flicking a switch in the game’s code, but Barrett states that it is quite the “technical challenge.” Bungie will be coming out with a detailed report on why, how they plan on fixing it, and how long it is going to take before players see the results. He does not mention exactly when this report will come out, but it is likely that we should hold our breath. Barrett has single-handedly made sure that communication between Bungie and fans remains open. It is entirely possible that Barrett is doing all this on his own time and will be writing the report up himself. Which in the end, would compile reports from various departments within the Bungie studios. Nonetheless, it is good to hear that Bungie has heard fans and is working on fixing the problem. Communication is always key, especially with games are crashing and burning as fast as Destiny 2. It is rather unfortunate that such a good IP did not result in a good sequel. As fans have said many times over, there are plenty ways Bungie could have made Destiny 2 better. That said, it is difficult to place blame when Bungie is under such a large publisher as Activision. The fault lies with many bad decisions and a gross misunderstanding of Destiny fans; the results we see in Destiny 2 are hardly ever the fault of one group or one person. 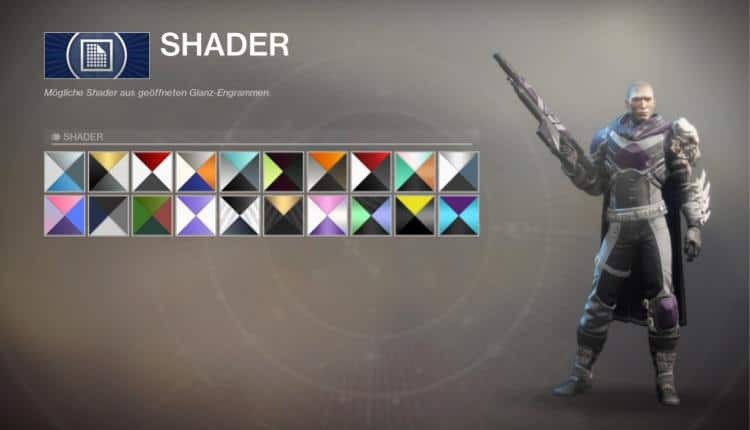 How would fixing the shader problem affect your gameplay of Destiny 2? What else would you change about the sequel if you could? Let us know in the comments below.